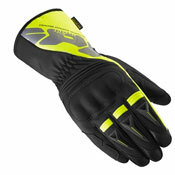 ALU-PRO is the new interpretation of a motorcycle gloves range featuring excellent fit and noble materials. 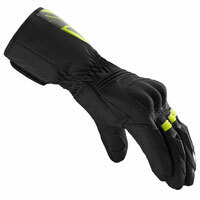 Technical features: Outer fabric with high resistance to abrasion. Stretch material inserts. 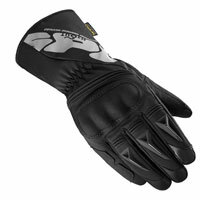 ALU-PRO is the new interpretation of a motorcycle gloves range featuring excellent fit and noble materials. Technical features: Outer fabric with high resistance to abrasion. Stretch material inserts. Goat leather palm and microfiber details. Keramide reinforcements. 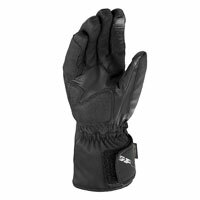 Thermal padding in 150 gr. Primaloft® wadding. Insulating lining in aluminum. Inside Fleece and Microfleece. Flex zones at the knuckles shield. Polyurethane details on the fingers. Inserts materials for capacitive touch screen.